Dean grew up in rural western Pennsylvania and was deeply impacted as a child by his church, and as a teenager by the Assemblies of God district youth programs. At one of their summer camps, he met a beautiful young lady who later became his wife and partner in ministry. Dean & Karen recently celebrated their 50th anniversary and have been incredibly blessed with three children & ten grandchildren! Dean is an ordained minister with the Assemblies of God having served for ten years as an associate pastor in Massachusetts and Indiana, and for twenty-eight years as a lead pastor in Florida, Indiana, Missouri and Illinois. 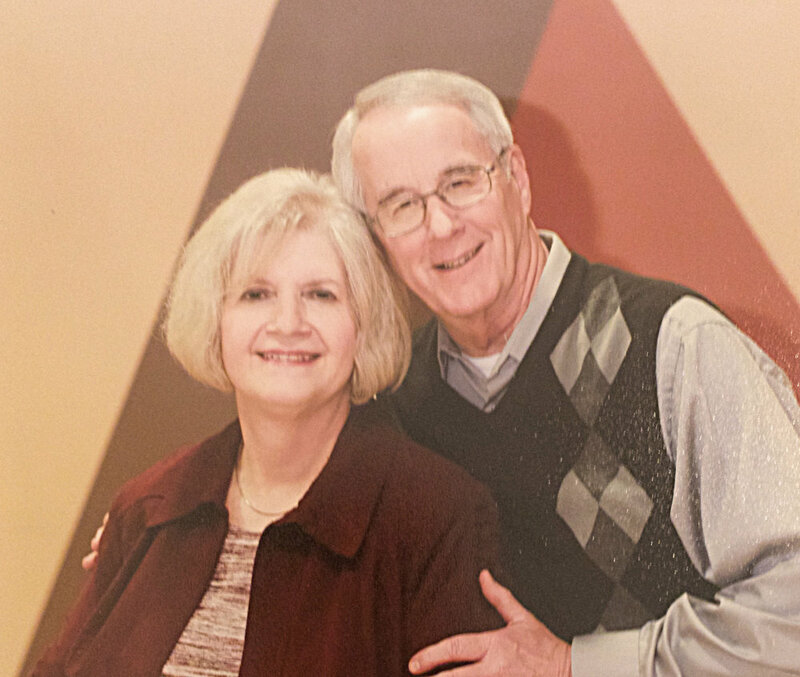 Additionally, he served Central Bible College (Springfield, Missouri) for over five years as a full-time faculty member in the areas of Bible and Church Ministries and as the Vice President of Academics for another five years. Dean received his bachelor’s degree in secondary math education from Indiana University of Pennsylvania, his masters from Gordon-Conwell Theological Seminary, and his doctorate from Trinity Evangelical Divinity School. Two of his passions are teaching God’s Word and mentoring young ministers, believing that both are vitally important to the future of the Church and our world. For fun, Dean loves competing with (and usually beating) his son and grandsons in 3-point basket shooting as well as tormenting Wolverine and Spartan fans by wearing either Purdue or Alabama gear.